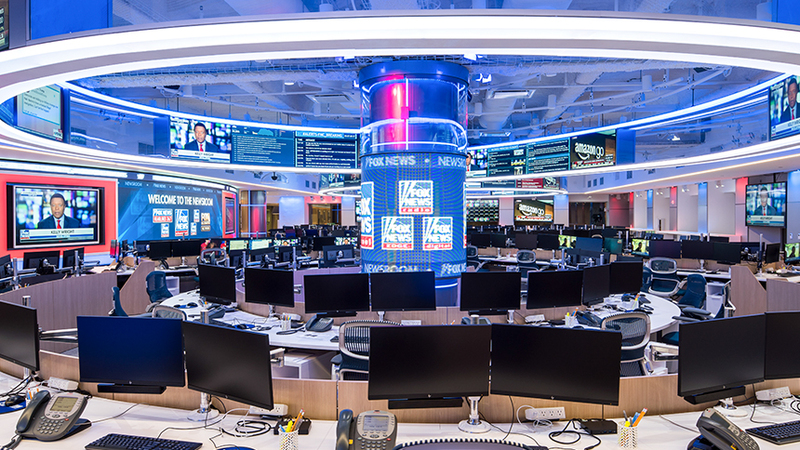 As an Associate Editor for FOXBusiness.com you will be part of a growing digital property within the ‘New Fox’. You will help shape and guide day-to-day news coverage, home page management and editorial production working with Sr. editorial leaders. Additionally, you will work closely with senior editorial executives across the FOX Business and Fox News organization.